The Hall of Fame Committee is pleased to announce that Michael Mercier, founder and President of Metro Trading Association, has been selected to receive the 2014 Hall of Fame Award. This is the highest honor conferred by IRTA. 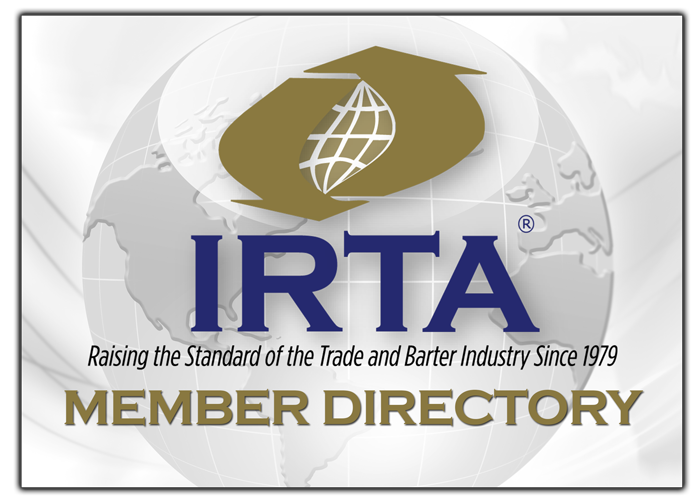 He is a barter industry founder and past President of IRTA. The Hall of Fame Committee is comprised of all the former recipients of the Hall of Fame Award. IRTA congratulates Michael on his well deserved 2014 Hall of Fame Award! To register for the 2014 IRTA Convention, Click HERE. To review the program schedule for the 2014 IRTA Convention, click HERE.